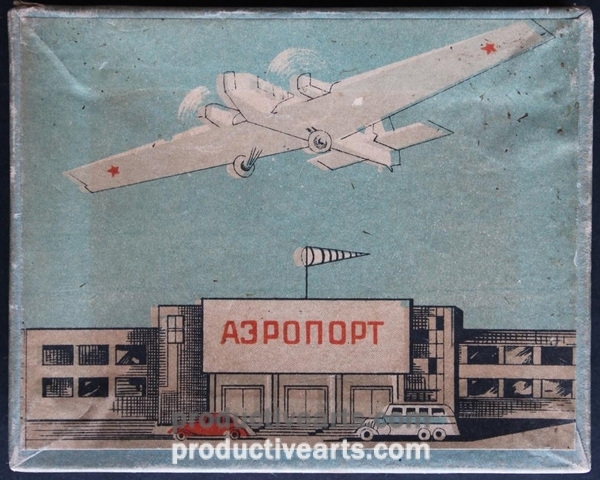 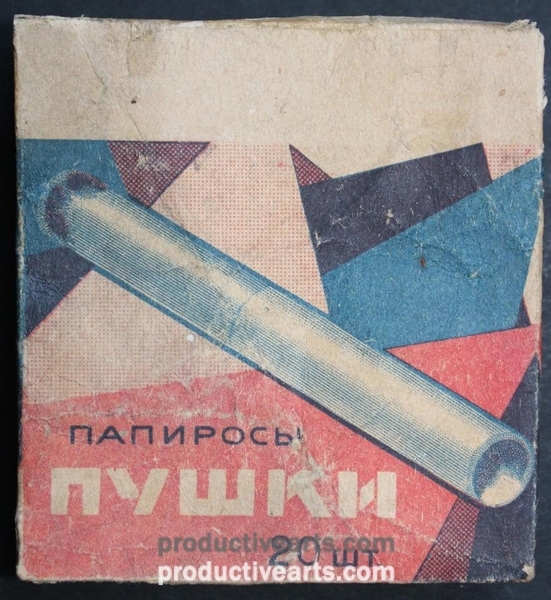 58 Soviet era cigarette boxes, mostly from the 1920s and 1930s from Moscow, Leningrad, Kiev, Rostov-On-Don, Odessa, Kerch, Tbilisi, Kharkov and Sukhumi. 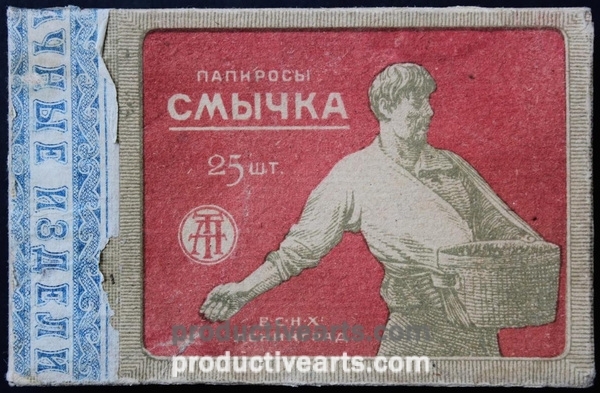 Brands include those for Moscow Metro, Mosselprom, May Day, Epokha, Stakhonovite, Herzegovina Flor, the 1923 All-Union Agricultural Exhibition, Burlak, Northern Palmyra, Revolutionary Youth, etc. 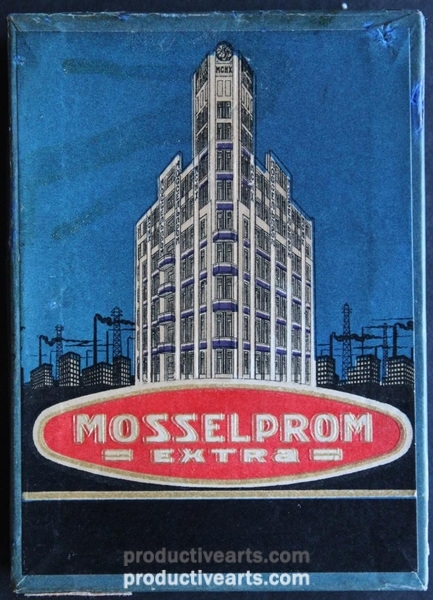 The boxes were produced at state-owned tobacco factories (for example, “Glavtabac” or the State Tobacco Trust). 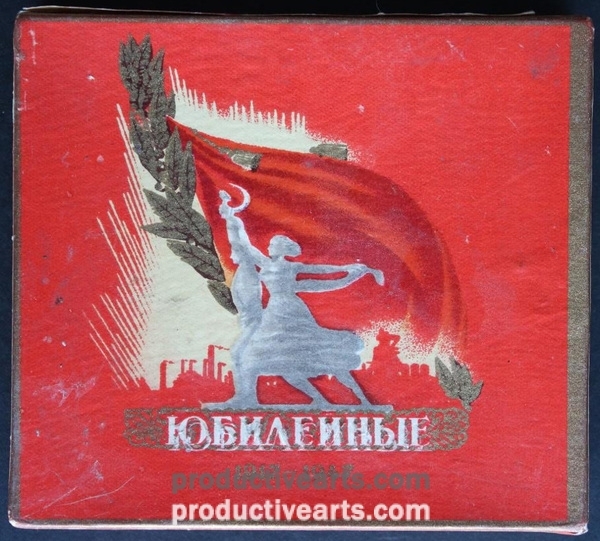 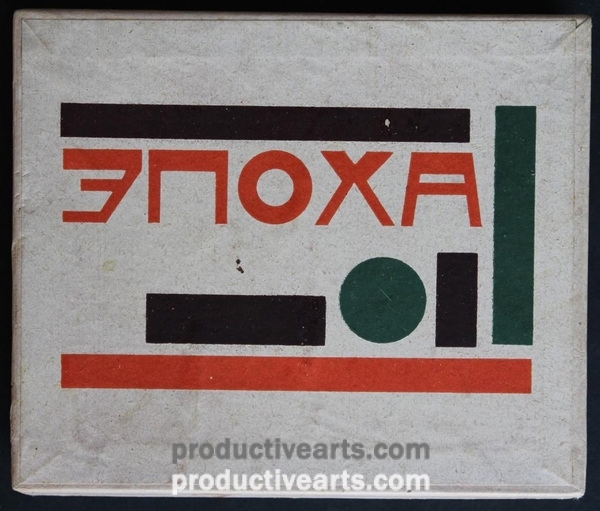 Two of the boxes were produced by the “Trotsky” factory (1920s).